Do you know where you are going? I am working with several clients right now through the consulting and mentoring services side of our company. They have a sponsorship program or are putting one in place. All of them have an IAV (Inventory Asset Valuation) done either by us or one of our competitors. Our role is to work with their staff person or team to help build the internal capacity to take their assets to market professionally and successfully. It is so much fun to do this type of work as you truly watch organizations, large and small, become more successful. 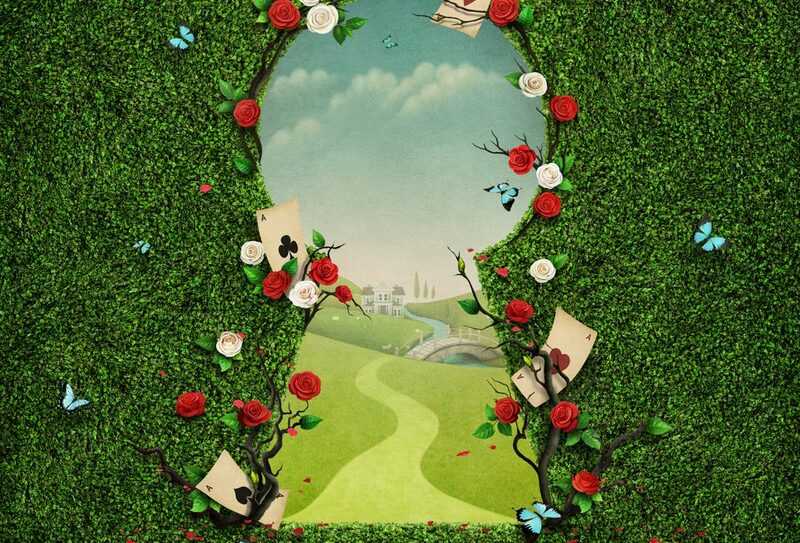 In his famed story Alice in Wonderland, Lewis Carroll wrote, “If you don’t know where you are going, any road will take you there.” In business and sponsorship, you need to know where you are heading and take the right road, or you will get lost—very lost! To ensure you take the right road to get where you know you want to be, there are, in my opinion, a few tools you need for the journey. They are the top four. An inventory asset valuation (IAV). You truly need to know what you have to sell and what it is worth. That way, you can effectively determine how much money you can bring in and move away from the guessing game! How can you sell if you don’t have a comprehensive list of assets to know and provide? Have a strategy or plan. Know that you are planning to generate $50,000, $500,000, or $5,000,000 per year. Plan how you expect to reach that annual plateau and maintain it. Know how long it will take you to get there and what resources (staff, consulting, tools) you need to achieve it! Get the powers that be to accept and sign off on your plan or strategy! Resource based on the plan. If it says you need a .25 FTE or 2.5 FTE selling and a .5 or 1.5 FTE for fulfilment and what level of admin support if any… live up to that commitment and ensure that it is properly resourced. It doesn’t matter if this is a full-blown approach or .25 of someone’s role—as long as you resource based on the plan, you can be successful. 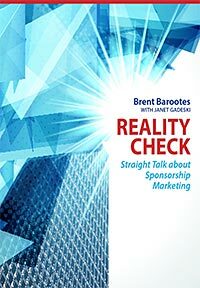 I hope this helps you on your journey to sponsorship success and taking the right road to get there.